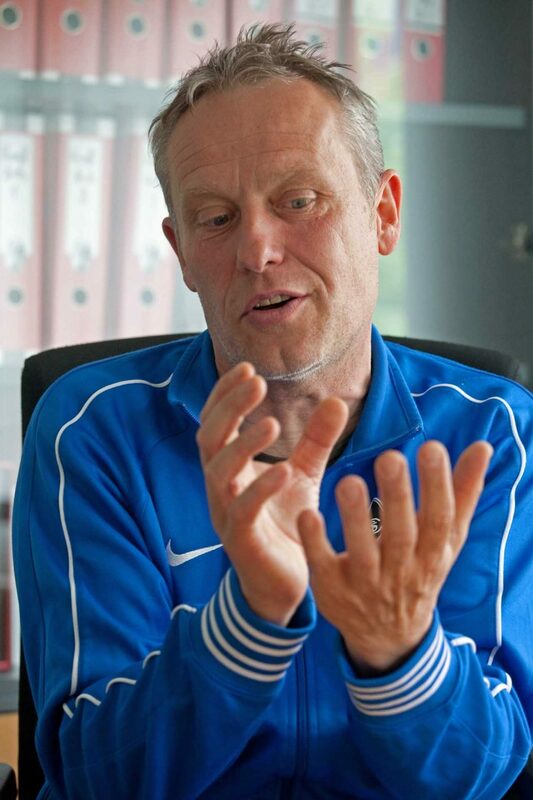 "Under the tutelage of their erudite and colourful manager Christian Streich, a qualified teacher who worked in the club's youth setup for 16 years, Freiburg were one of the stories of the Bundesliga season. With an annual wage budget of only €18m (£15.4m), which covers the coaching staff as well as the first-team squad, Freiburg's fifth-place finish was a remarkable achievement, even if Streich was unable to conceal his disappointment that they will be playing in the Europa League, rather than the Champions League, next season and that four of his best players have been snapped up." "What is clear is that those who are good enough will get a chance at Freiburg, which makes the €3.5m the club put into the youth academy every year (about 10% of turnover) feel like a sound investment. 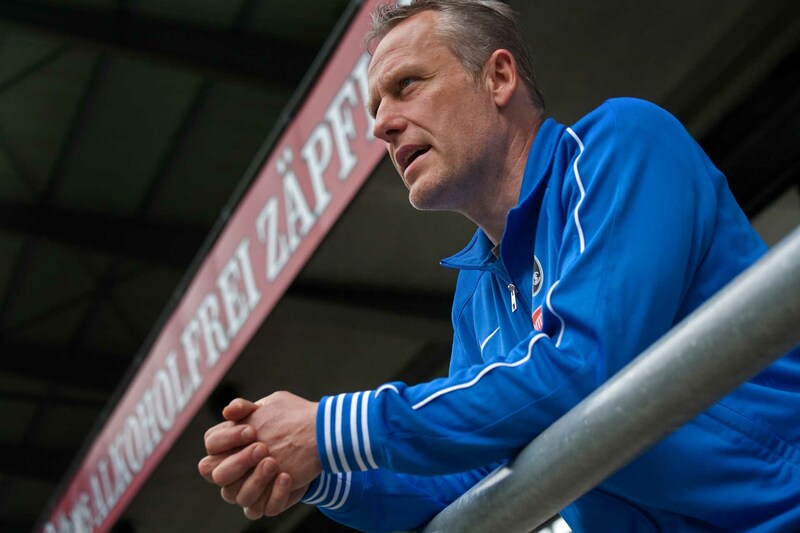 Against Schalke, in what was one of the biggest games in Freiburg's history, Streich gave Sebastian Kerk, a Germany Under-19 international, his debut. Nobody at Freiburg batted an eyelid." 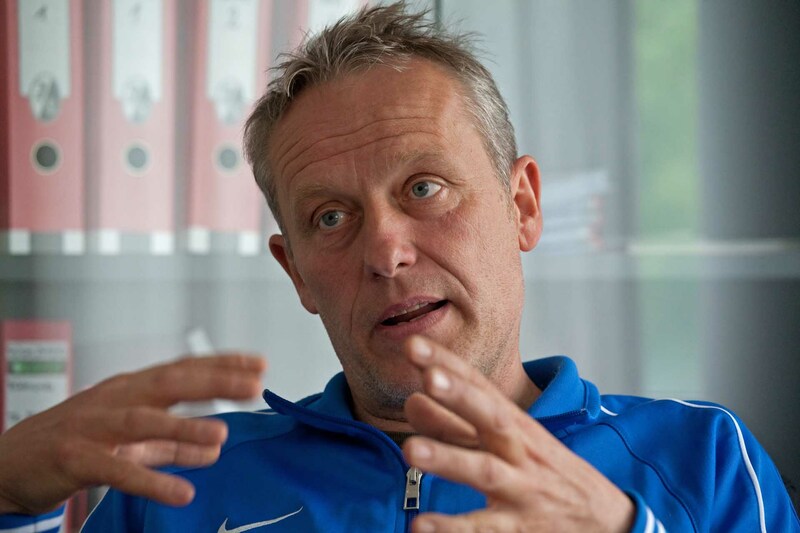 "Freiburg has neither the financial wherewithal nor the desire to compete for overseas talent, so there is no chance of Streich, or any of his staff, being spotted with an agent in São Paulo brokering a deal for a teenage Brazilian." 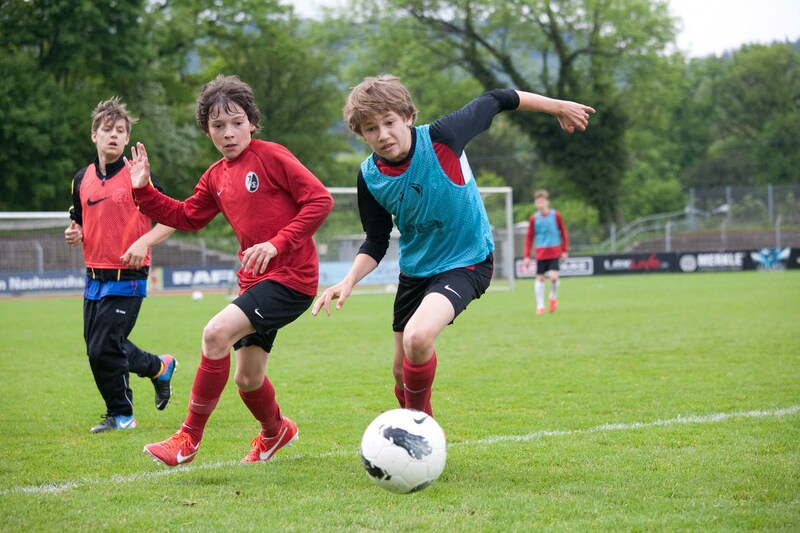 "There is no shortage of silverware on show in Freiburg's academy, yet the club are not obsessed with winning leagues and cups and acknowledge there is life outside football. 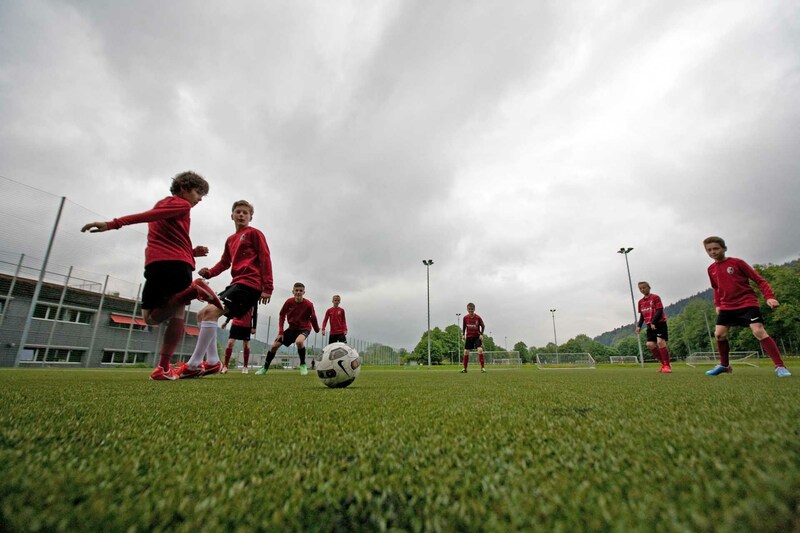 Through a nationwide elite schools programme supported by the DFB, the 16 players who board on the top floor of Freiburg's three-storey academy building, along with those who live with host families and travel from home, are able to continue their education around their football schedule, which sometimes means training before and after lessons." – we give them two educations"